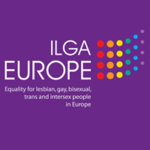 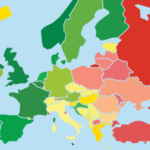 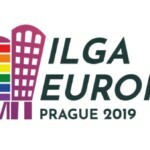 NELFA is member of ILGA-Europe. 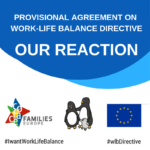 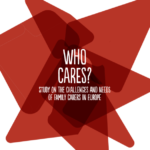 We are in steady contact to improve the life conditions of LGBTIQ* parents and their children all over Europe. 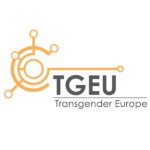 NELFA is member of Transgender Europe (TGEU). 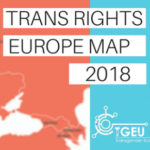 Our common aim is to better the situation of trans parents and their children all over Europe. 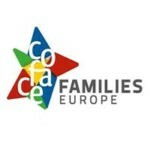 NELFA is member of COFACE Families Europe. 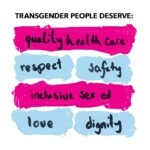 We work together on policies and legislation that impact the lives of ALL children and families.